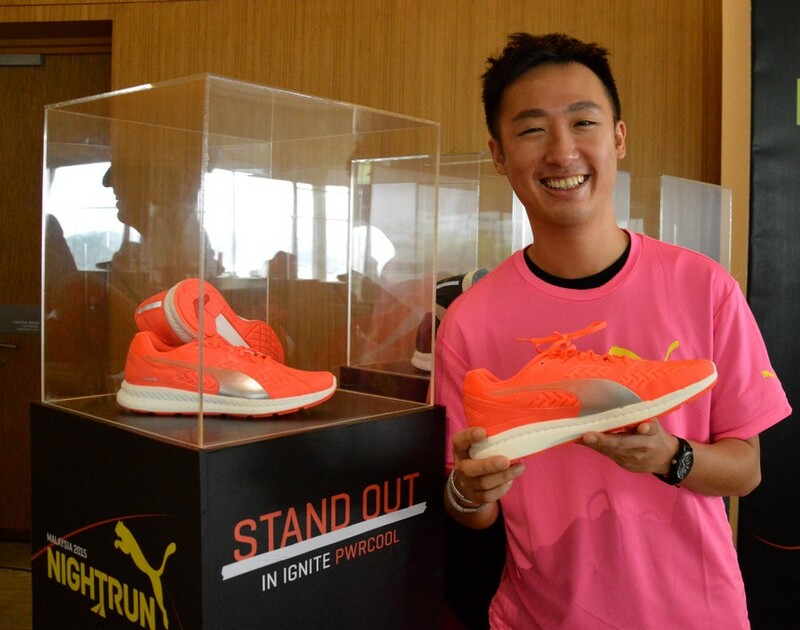 PUMA unveiled its most responsive shoe yet, the PWRCOOL at Setia Alam Convention Centre last Friday. This PWRCOOL version is packed with thermo-regulation technology that helps keep the body at an optimal temperature thus preserving energy. Worn by the World’s Fastest Man, Usain Bolt, the PWRCOOL features superior cushioning material that disperses impact forces, while providing optimal responsiveness and energy return to make the everyday runner faster. PWRCOOL footwear products feature a ComfortTemp tongue liner to regulate body temperature. The shoe’s minimal upper design offers lightweight flexibility and an incredibly comfortable fit. 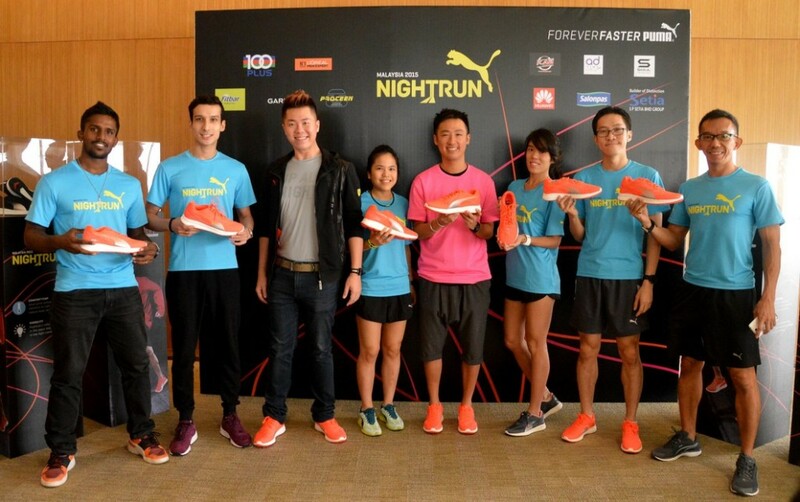 In light of the new PWRCOOL launch, sponsors of the PUMA Night Run were also present to celebrate the revolutionary footwear. The Night Run event is made possible by partners such as SP Setia, 100 Plus, L’Oréal, Fitbar, Garmin, Proceen, KAZ ProSport, A.D. Time, Huawei, Salonpas and Soul Headphones. With the cooling technology, the PWRCOOL shoes serves as a suitable fit for occasions such as the PUMA Night Run. Test it out at the event happening on 31st October 2015 at the Setia Alam Convention Centre, at 7:30pm! Get your pair of PWRCOOL shoes which is now available across all PUMA outlets priced at RM459. The new wave of colours include the Fiery Coral, Black and Italian Plum.